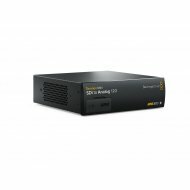 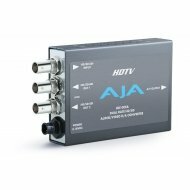 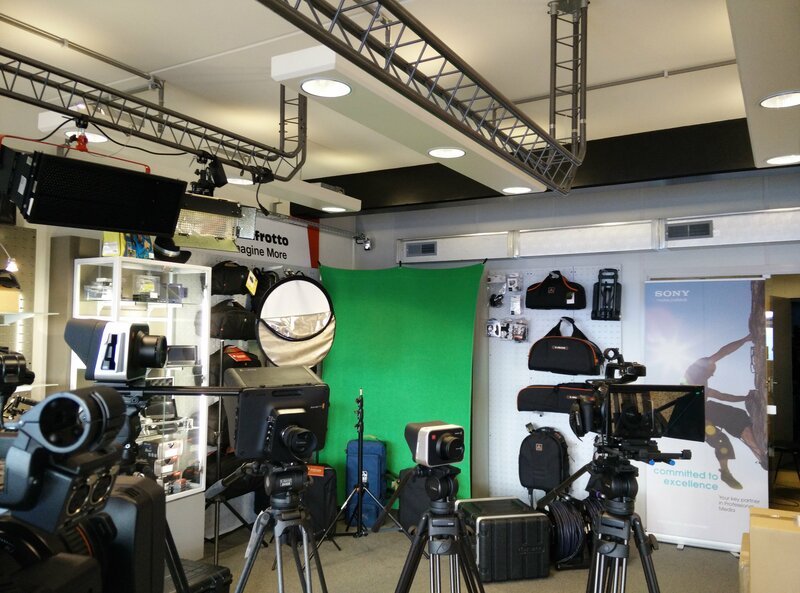 HD SDI TO ANALOG 7 artikelen. 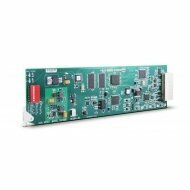 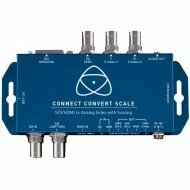 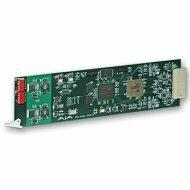 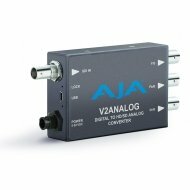 The Datavideo DAC-50 is a HD-SDI to SD analog video converter. 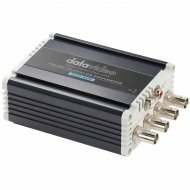 The Datavideo DAC-50 is a HD-SDI to SD analog video converter.